Paradox Ventures is an international product design firm whose mission is to manifest ideas and concepts into products and unite them with entrepreneurs who have a passion to own a lucrative business. We enjoy taking ideas and plugging them into our conceptual design and manufacturing process, with the end result being a quality product that will be the centerpiece of your company. Our diverse team of in-house specialists within each respected industry is what makes it possible to create the perfect product company under one roof. 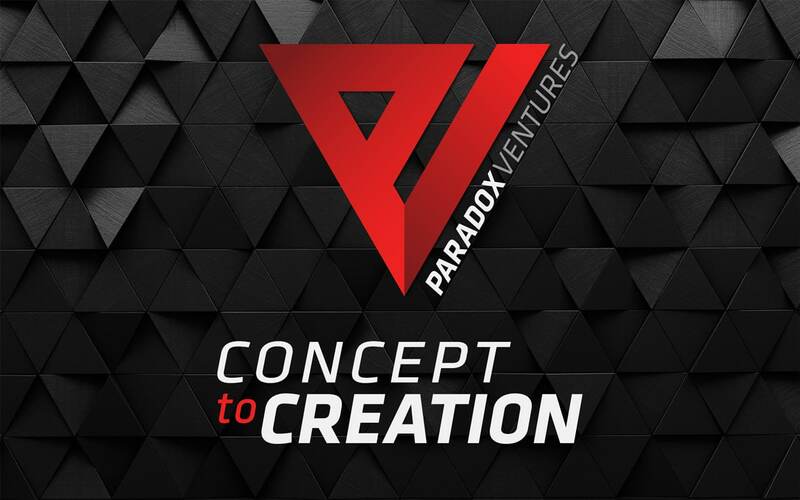 This also allows a type of coherent synergy within each project that is uniquely exclusive to Paradox Ventures, and sets us apart from our competitors. While the bulk of what we offer are turnkey product companies, if you are looking to bring your own idea to reality and need assistance with branding, prototyping, patenting, manufacturing, and more, check out our diverse list of services that we offer to aid in the process. Bringing a product to market and creating a new company is no easy task. 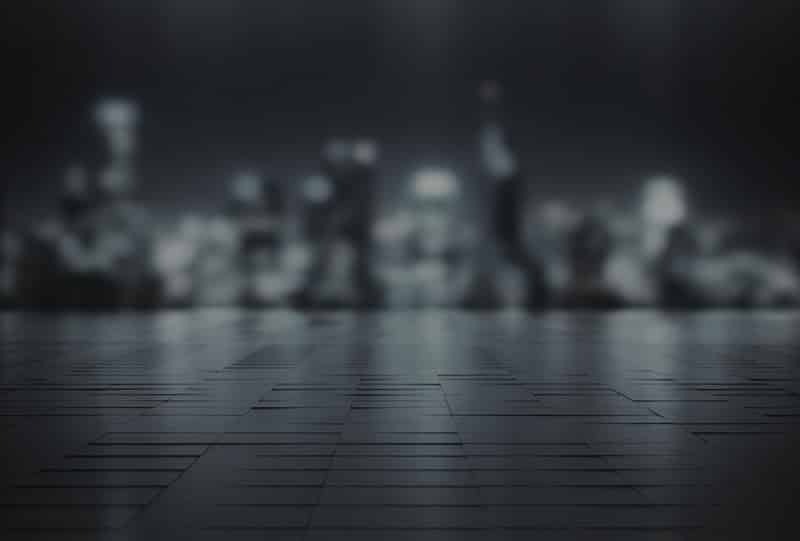 Our strength is implementation of the many facets that make up a company and packaging them into a business model where all you’ll need to do is press GO. Contact us today to explore our diverse portfolio of turnkey product companies.